Park Chan-wook’s stylistic mastery meets John le Carré’s espionage twists in THE LITTLE DRUMMER GIRL, a thrilling new TV series from the makers of THE NIGHT MANAGER. 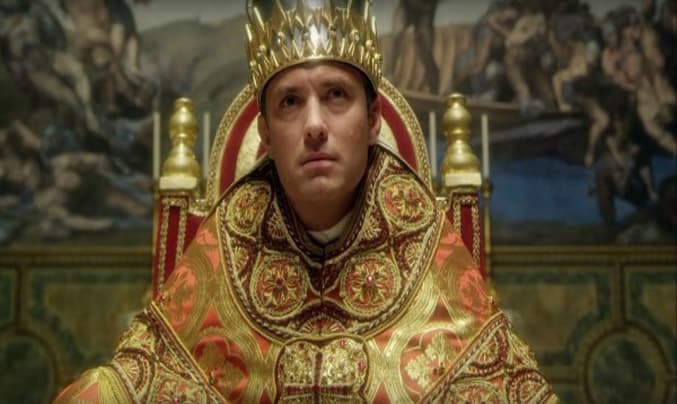 One of the year’s most talked about TV series, THE YOUNG POPE, heads to DVD and Blu Ray this week following its premiere on Sky Atlantic. Fellow TV aficionados, I have some good news. 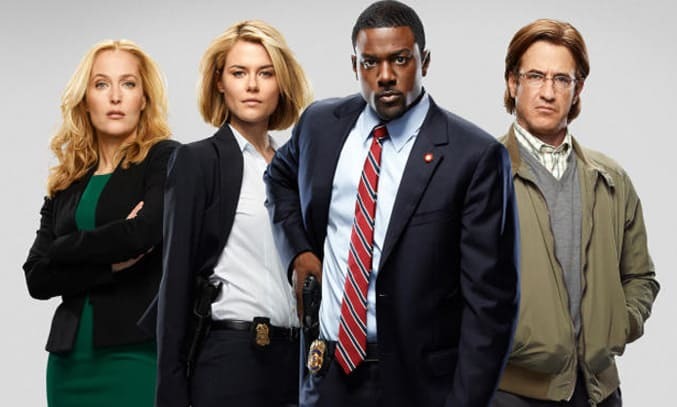 All those hours spent watching Netflix, Amazon Prime and Sky boxsets will finally be put to good use when you reign supreme in the new TV trivia game PREVIOUSLY, ON… GUESS THE TV SERIES. 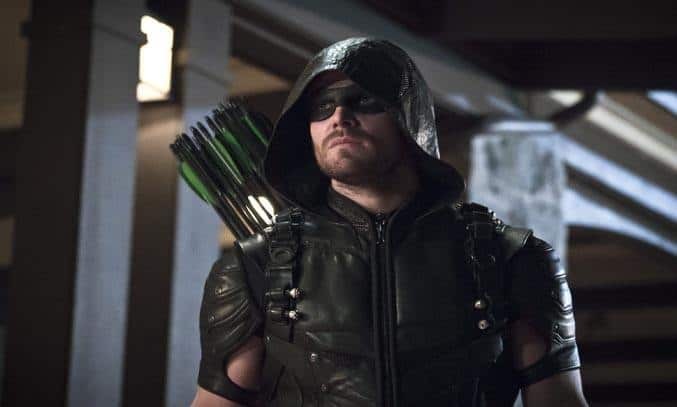 After a disappointing third season, does ARROW season four see a return to glory? WARNING: Full season spoilers to follow! 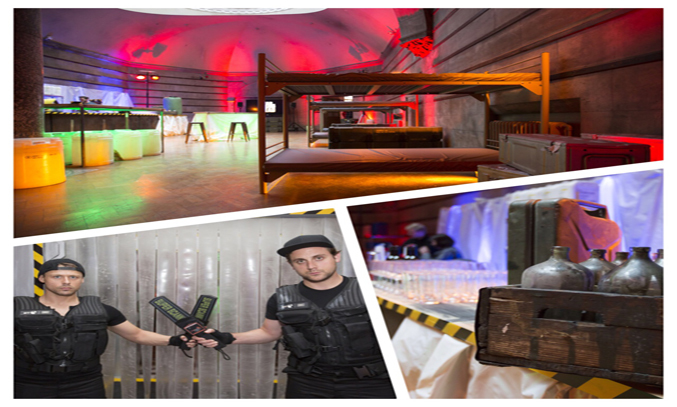 To mark the launch of the UK premiere of new TV series Fear the Walking Dead, Neelam Rehman attended the official press premiere party in London last night on behalf of Frankly My Dear – and what a party it was! If you’re suffering from withdrawal symptoms following the end of season 5 of The Walking Dead, fear not my friends. 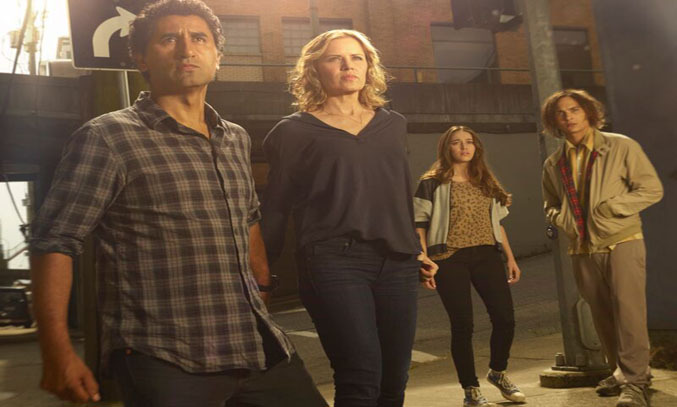 A brand-new spin off show called Fear the Walking Dead is due to make its UK premiere on 31 August and it looks amazing! The wait is finally over. 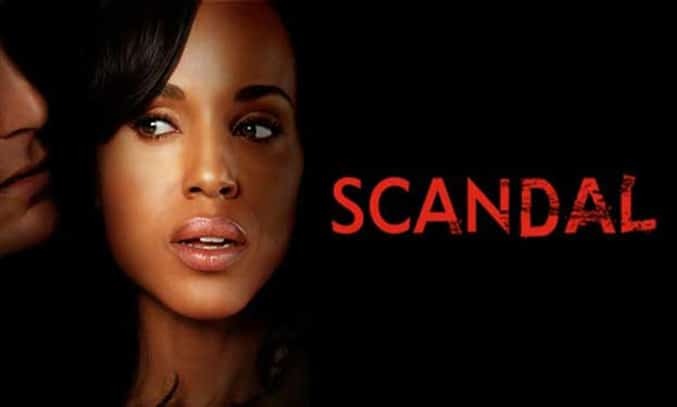 The third season of Scandal starts on Thursday 31 July on Sky Living and boy, are we excited. After months of speculation, ITV has confirmed the returning cast for the new series of Broadchurch. 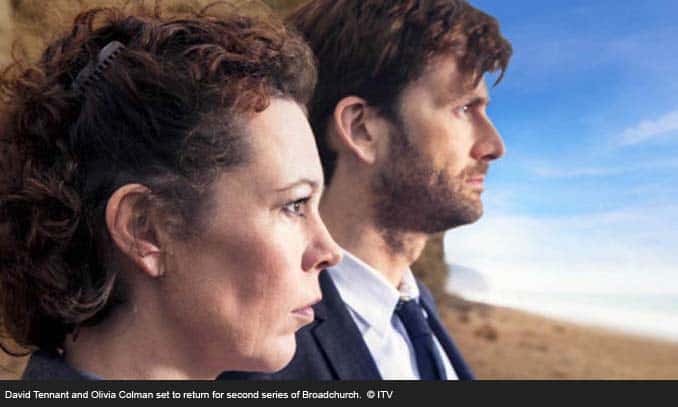 David Tennant and Olivia Colman will return as Alec Hardy and Ellie Miller for the second series of the popular TV drama. Jodie Whittaker and Andrew Buchan (who played Danny’s parents Beth and Mark Latimer) and Arthur Darvill (who played local vicar Paul Coates) are also set to return, with filming due to start in Dorset soon.